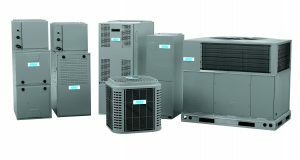 There are several different high-efficiency options when it comes to central air conditioning systems. 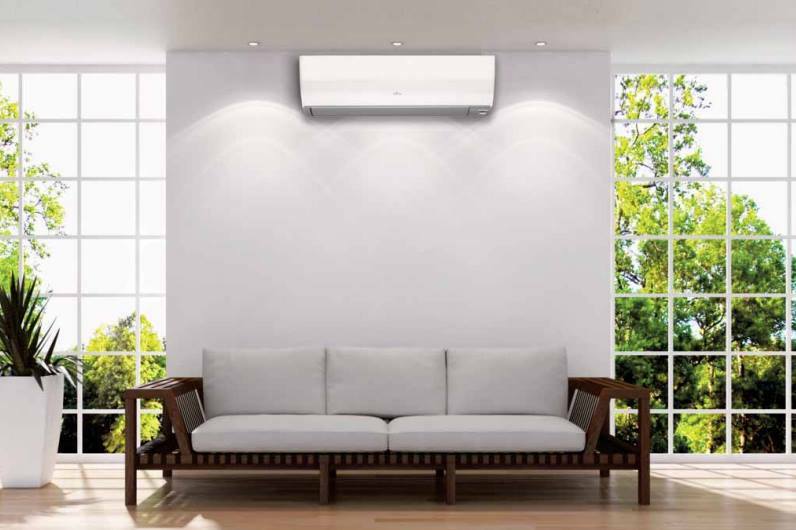 Our Keeprite air conditioners are durable, quiet, and are Energy Star certified. 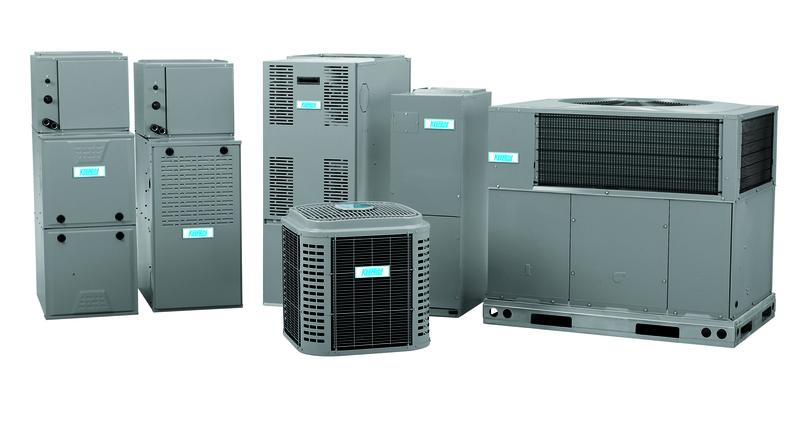 We will help you find the best a/c system for your home cooling needs. You can count on the dependability of our air conditioners. Our home air conditioning units offer you a higher efficiency that will provide you with noticeable results and savings on your energy bill all summer long. Ask us about our air conditioner maintenance plans today to make sure that your investment is protected.